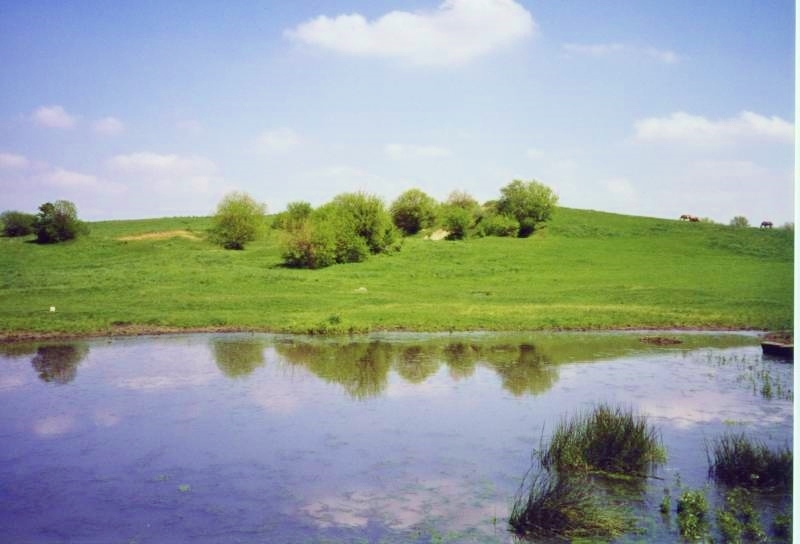 post, also scene of many tortures imposed by Shawnees whose village once lay just west. 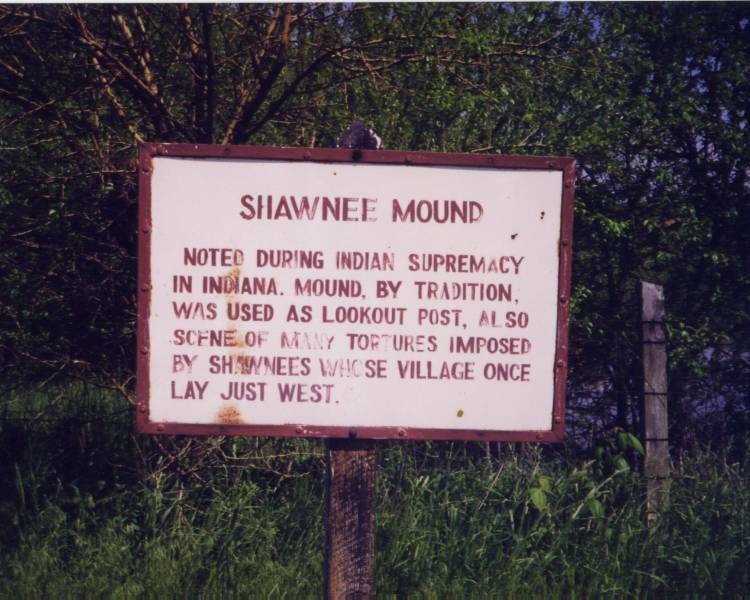 Shawnee Mound is a natural elevation, 75 feet from base to summit, and is situated on the farm long owned by Jesse Meharry. tribes from which its name is derived. the approach of hostile tribes of adventurous white men. throws some light on the mystery once surrounding these things handed to us by tradition.